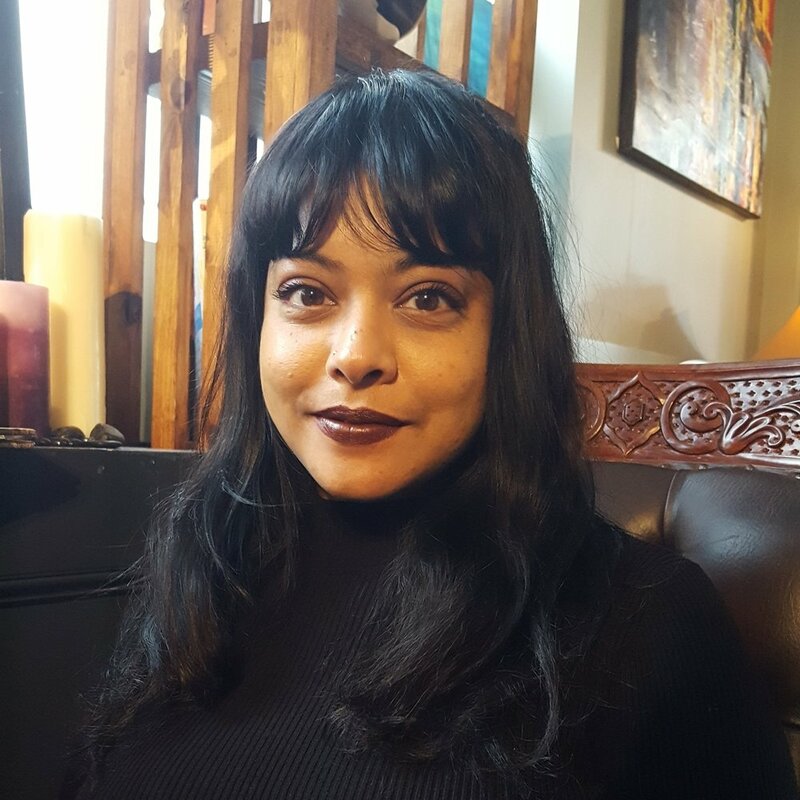 Joymala Hajra divides her time between the Religion and the Global Framing of Gender Violence Project, where she is the Program Coordinator and The Institute for Religion, Culture, and Public Life, where she is the Manager of Design and Communication. Joymala is an experienced researcher with a focus in critical gender and human rights studies. Alongside her career as a professional designer, she has been devoted to social justice through work with various arts and development organizations in the US and Bangladesh. Joymala holds a B.F.A. from The Fashion Institute of Technology and an M.A in South Asian Studies from Columbia University.